The Sanctuary is a family-oriented community. We have a large number of families with children and grandchildren. 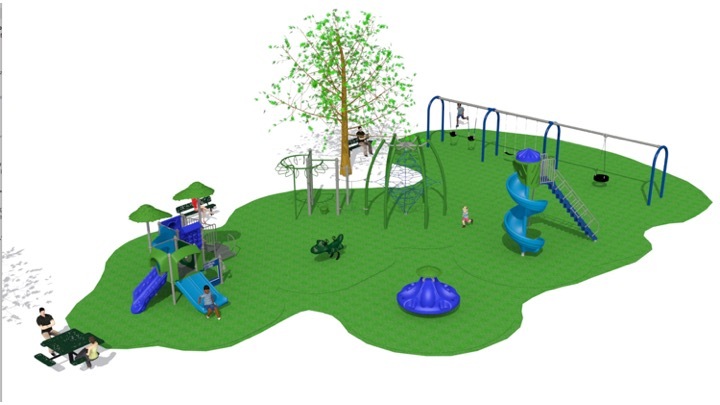 We have dedicated half of our existing 10,000 SQFT park for a new playground for all ages. 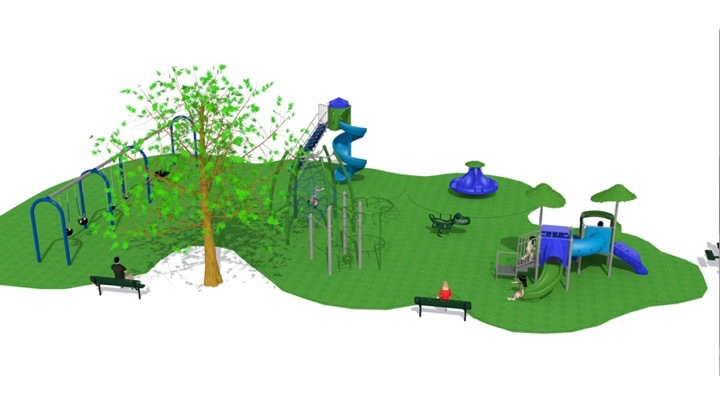 The playground will be complete by summer 2018.